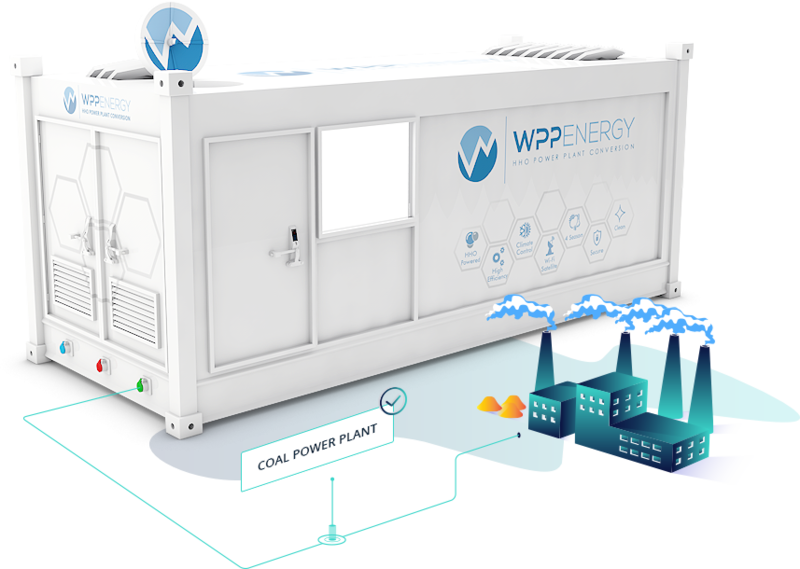 WPP ENERGY is a repository for disruptive green energy and environmental technologies which we build or intend to build, own, operate and maintain. We also license technology and enter into strategic joint venture partnerships for the purpose of accelerating the deployment of important environmentally friendly technologies for the benefit of the entire world. 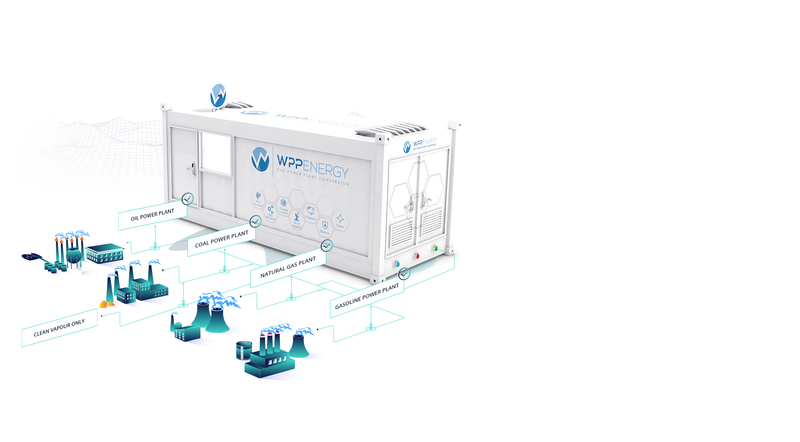 A global mobile waste solution that collects, processes and converts many types of waste into green biofuels with no pollution, the wpp MOBILE WASTE PLANT eliminates landfill waste by up to 97%. 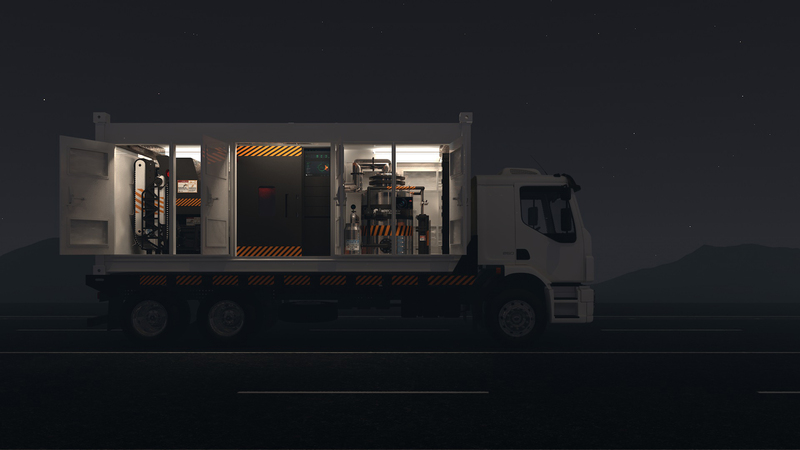 The MOBILE POWER STATION is an ideal power solution for the energy demands of many industries. It will be offered in 3 configurations: 1, 2 & 5.8 MW. 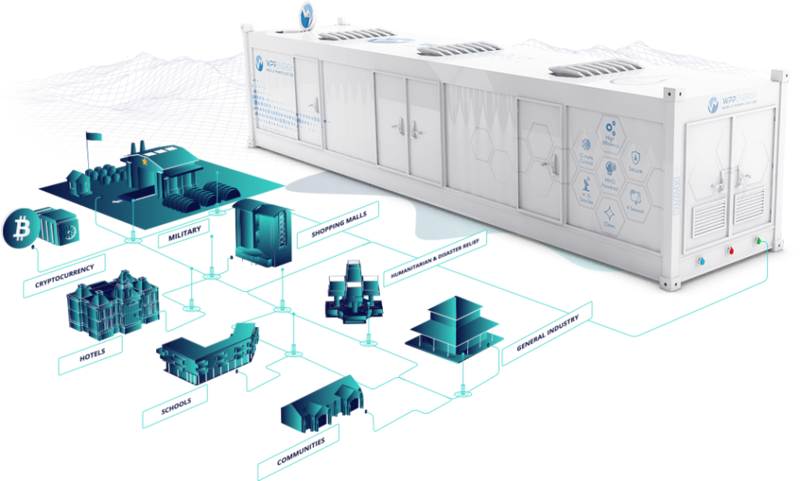 It is ideal for general industry, hotels, shopping malls, schools, communities, humanitarian needs, militaries, cryptocurrency miners; any heavy users of electricity in need of an instant low cost clean energy power source that wishes to unplug from their current provider.